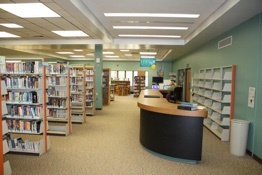 Descriptions and photos of Atlantic City's Government Places are shown below. 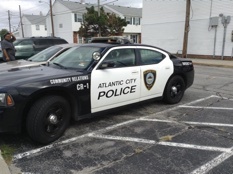 The City Hall of Atlantic City is located at 1301 Bacharach Blvd. 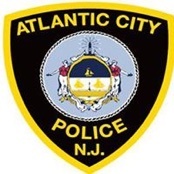 The Atlantic City Police Department is located at 2711 Atlantic Avenue. 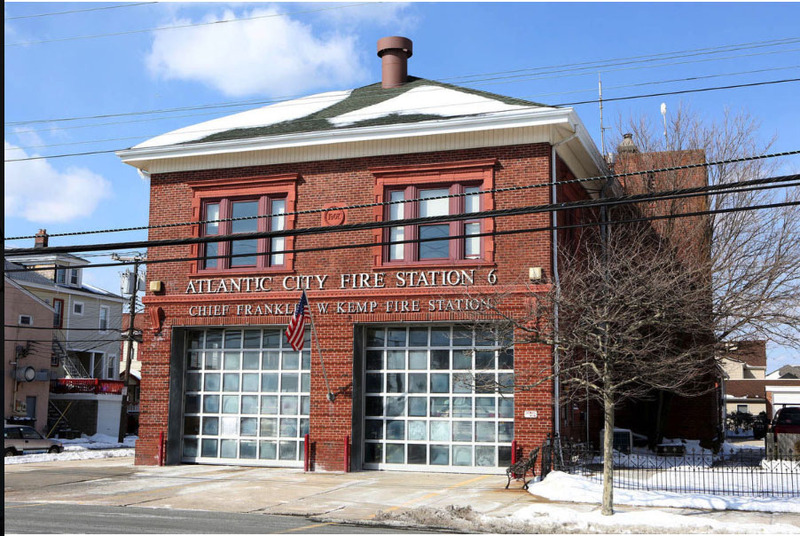 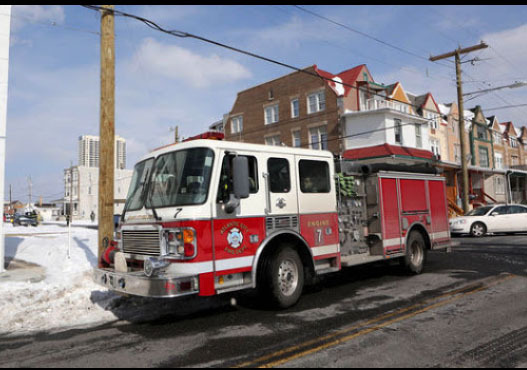 The Atlantic City Fire Department is located at 2715 Atlantic Avenue. 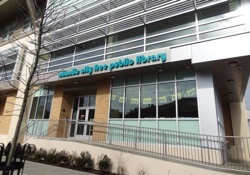 The Atlantic City Free Public Library is located at 1 North Tennessee Avenue. 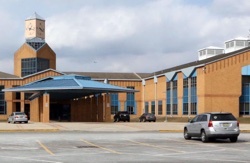 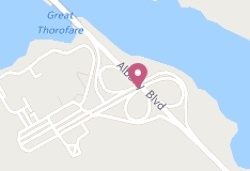 The Atlantic City High School is located at 1400 North Albany Blvd.